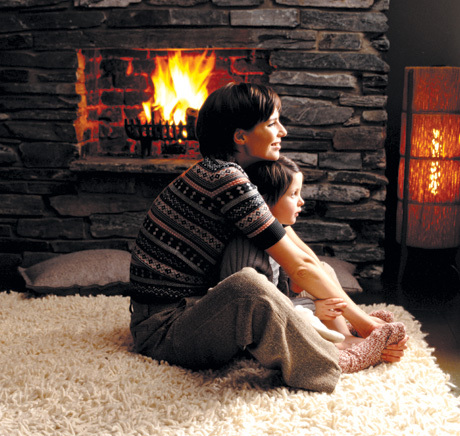 Holidays in the mountains are just as important for parents as they are for children. They offer you the chance spend quality time together and share experiences and adventures as a family in a unique and magical setting. 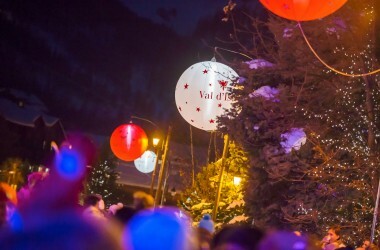 Val d’Isère does everything in its power to ensure the success of your holiday. Essentially, it’s a family resort that provides a warm welcome. 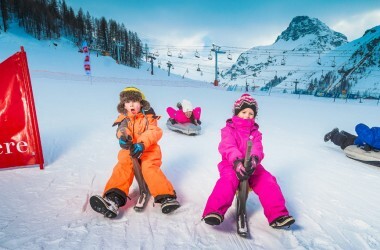 Everything is done to ensure that both parents and children enjoy their holiday – from the children’s village to the Jardin de neige and quiet pistes set aside for the little ones. 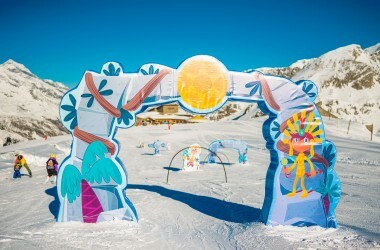 Summer is also an ideal time for a family visit to Val d’Isère, with a whole programme of activities for all ages. There’s free entertainment and holiday packages for all. It’s the perfect spot for a summer holiday in the mountains. 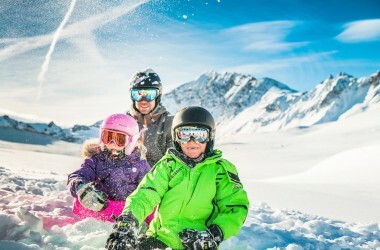 Take a look at why you should come "en famille" to Val d'Isère. 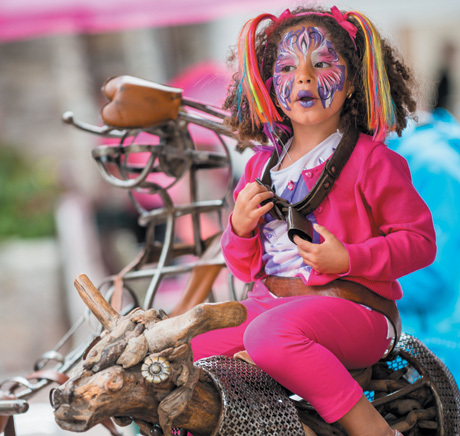 Here are all the activities on offer for families with children, big or small. Remember that It’s your holiday, too ! You can happily leave your children in the secure knowledge that they are being expertly cared for.